Thai boxing is about adversity. It’s about stacking yourself up high enough in training to overcome the obstacles that come at you in the ring. For some though, the battles are just as tough outside of it. Andrew Keogh is one such fighter. Andrew and his brother were training at the right place. 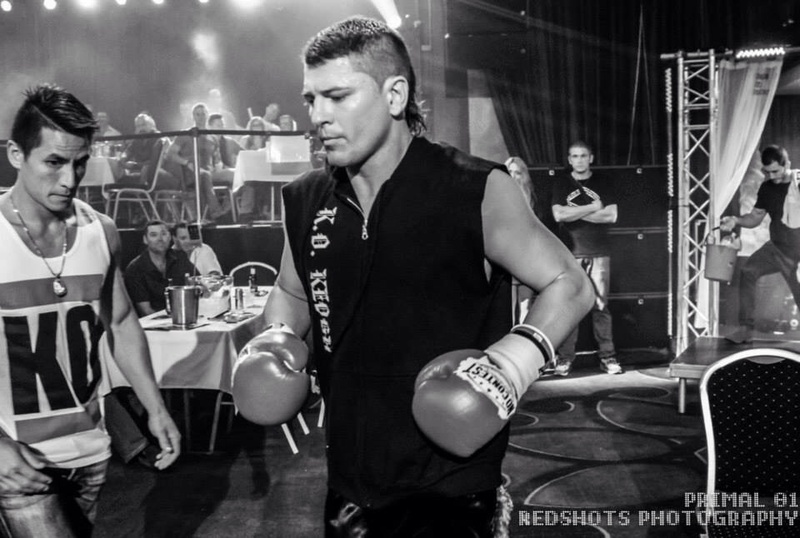 Stefan Fox, who went on to become the international co-ordinator for the World Muay Thai Council, had started up the premier Muay Thai gym in Mackay in Queensland. Fox taught the boys a combination of Muay Thai and Wing Chun Kung Fu. As a teenager, Aaron was active in a broad range of sports, playing everything from hockey to basketball and athletics. Andrew’s fighting career spans close enough to two decades and claims a tally of sixty-five fights for forty-five wins, sixteen losses and four draws. 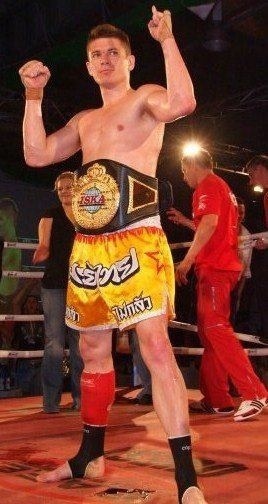 The crowning achievement of his career was a world-title win in 2008. 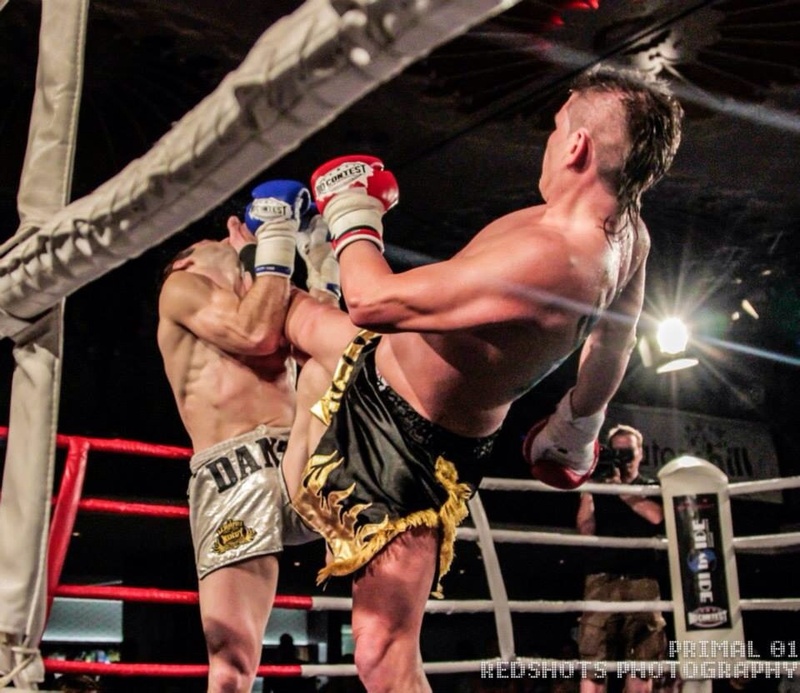 Even more impressive, his stopped his opponent, Cambodian Meas Chantha, in the first round – by knockout. Winning a world title is a coveted achievement, standing at the pinnacle of most athlete’s aspirations. “That world title would have been my most memorable fight,” says Andrew. “It was in my home town of Mackay. We had three thousand people show up that night. I was the only Mackay fighter on the card; everyone – even the ring girls – had flown in from Brisbane. Andrew has met some tough customers in his time, all of which have one thing in common. There are a number of left-handed Thais that have also given Keogh plenty of trouble. Keogh’s honesty is refreshing; even world champions have their dog-days. Andrew had a three-year layoff from fighting shortly after his world title victory. His reasons for returning to fighting are somewhat atypical. While Andrew’s comeback fight was a success, the form of his world-title days has been elusive. Thai boxers are used to losing significant amounts of weight to fight, and there are as many ways to go about it as there are fighters that need to do it. Andrew’s routine has been out of kilter due to his work commitments being at at-odds with his training schedule. While Andrew has been struggling to make weight in recent times, he has also found it tough to return to form from his days as world champion. Andrew’s twenty years in fighting have allowed him to work out the particulars of fighting and training. He is still working with the same people who made his world title dream a reality. In addition to his morning sessions with Jacobs, Andrew trains at Corporate Box with Aaron Smith in the afternoons. Corporate Box also boasts a serious roster of fighters who provide plenty of elite-level sparring. In addition to addressing his training regimen, Andrew is clear on his goals for 2014. 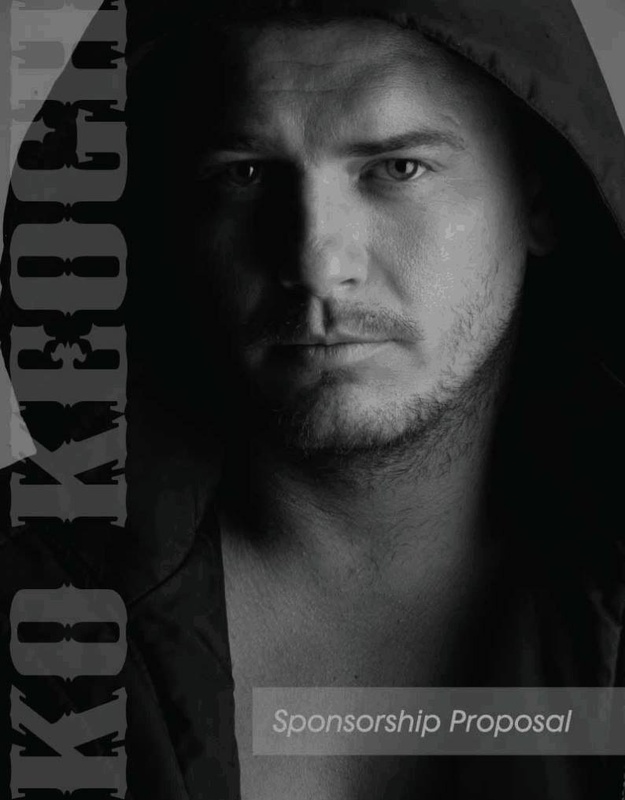 While Keogh is clear-eyed about 2014, he is aware that his Thai boxing career is much closer to its end than it is to the beginning. Like his attitude to fighting and training, Keogh’s attitude to retirement is practical. As enjoyable as it is watching him fight. With a restored routine, perhaps Andrew Keogh will be able to capture another world title. 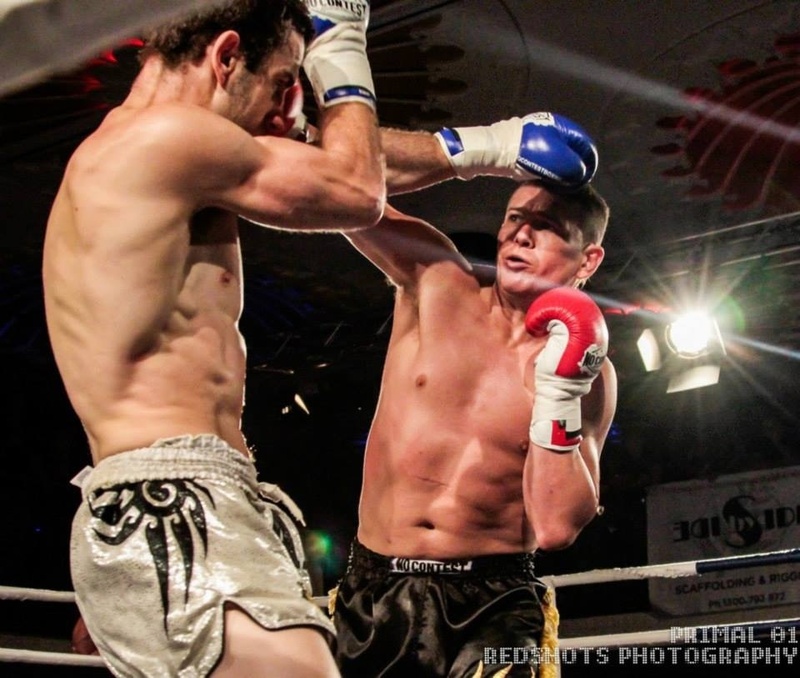 This entry was posted on April 26, 2014 at 11:05 pm and is filed under Journalism, Kickboxing with tags 'Fortitude Fitness', 'Pride and Glory', Aaron Leigh, Aaron McAlister, Andrew Keogh, athletics, basketball, Bruce 'Preacher' Macfie, Cambodia, Corporate Box Gym, hockey, Ian Jacobs, Jamie Kearnes, Karate All-Styles, Mark Lucchari, Meas Chantha, Mike Demetriou, Muay Thai, Shannon 'Shaggy' King, Stefan Fox, Warren Elson, Wing Chun Kung Fu, World Muay Thai Council. You can follow any responses to this entry through the RSS 2.0 feed. You can leave a response, or trackback from your own site.